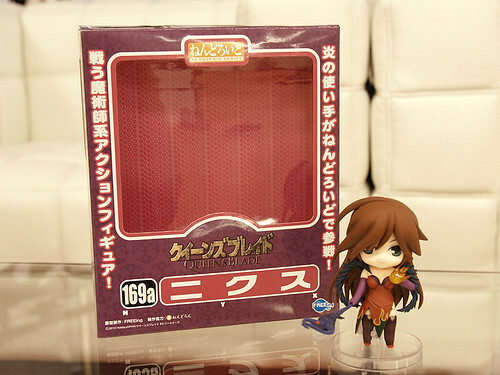 Nendoroid Army-san: Desert version Prototype is Revealed! 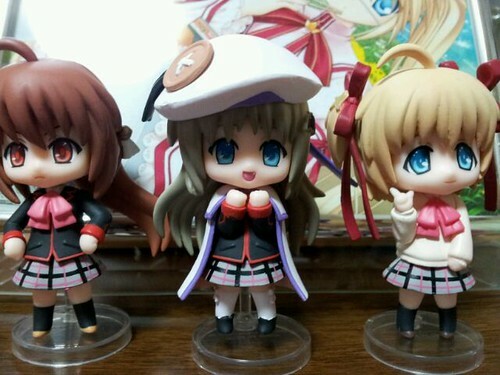 There are two versions of Nendoroid Pixel Maritan and three versions of Nendoroid Jiei-tan, but Nendoroid Army-san only got a single version so far. 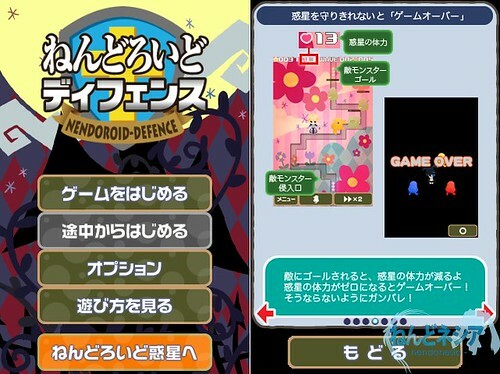 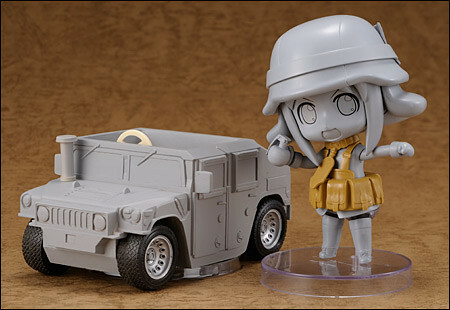 Well, she is going to get a new version though – Nendoroid Army-san: Desert version. 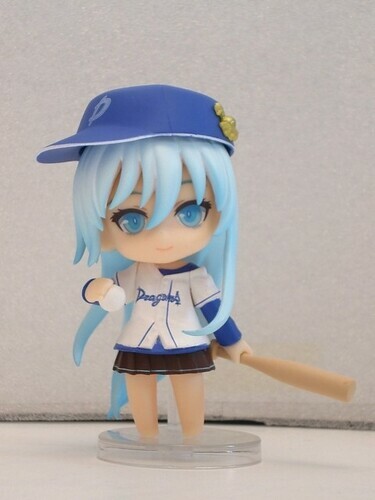 Wha-!? 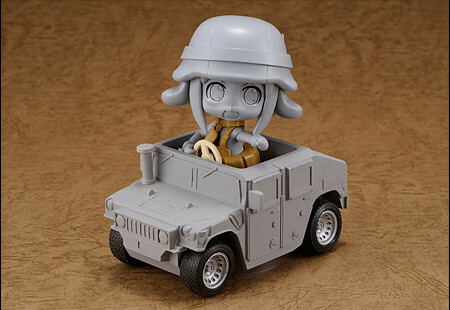 Anyway, Nendoroid Army-san: Desert version will be available for pre-order starting August 25 until October 11. 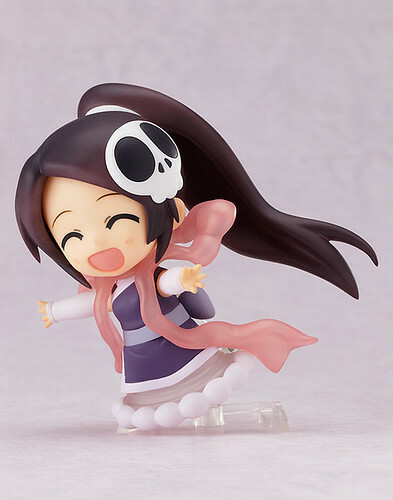 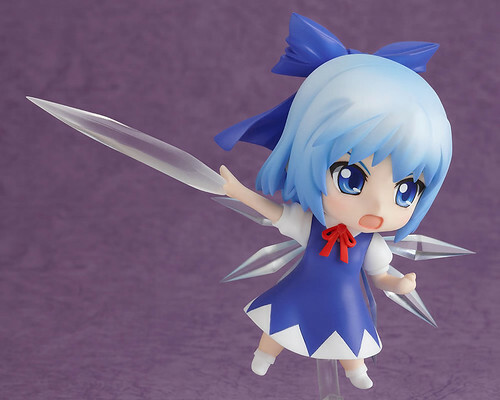 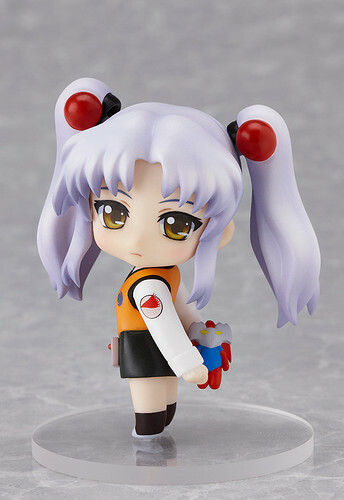 She is priced at 4200 Yen and scheduled for February 2012 release.